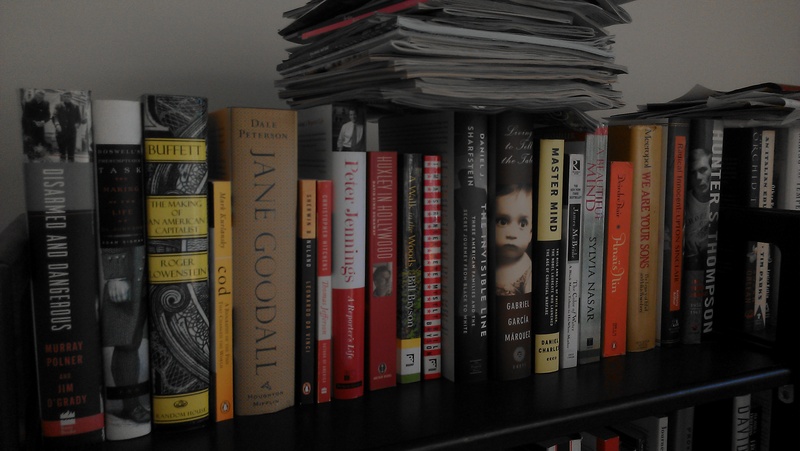 Weekend reads: How to rescue science, what “censorship” really means, worst paper of the year? Another very busy week at Retraction Watch. There were a lot of gems elsewhere. Here’s a sampling: Continue reading Weekend reads: How to rescue science, what “censorship” really means, worst paper of the year? Posted on April 19, 2014 Author Ivan OranskyCategories studies about retractions, weekend reads2 Comments on Weekend reads: How to rescue science, what “censorship” really means, worst paper of the year? Weekend reads: Former ORI director speaks out; Is peer review broken? Another busy week at Retraction Watch. Here’s what was happening elsewhere on the web in scientific publishing and related issues: Continue reading Weekend reads: Former ORI director speaks out; Is peer review broken? Posted on April 5, 2014 Author Ivan OranskyCategories studies about peer review, studies about retractions, weekend reads13 Comments on Weekend reads: Former ORI director speaks out; Is peer review broken?